*This course will release class materials each Monday morning and will follow with one live Q&A session each week in an interactive webinar. Registration for this course will close on March 18th, 2019. The course begins on February 18th, 2019. 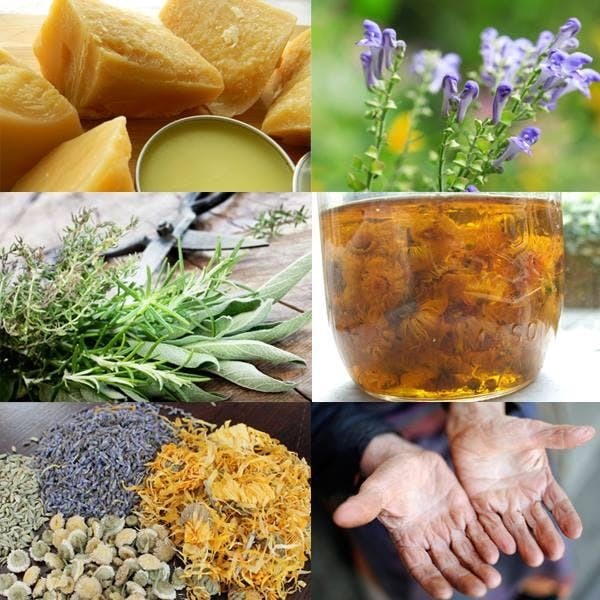 This is an interactive 12-week online herbal medicine course. Classes are held via downloadable course materials and weekly live webinars. Students will have full access to recorded webinars, documents, videos and resources through the online classroom. In addition, there will be approximately 2 hours (or less) of assignments per week, a student forum, supplemental webinars and new class material uploaded each week. Students can work at their own pace, so long as the course material is completed by 30 days after the final exam date. Start Date: Begins February 18, 2019. Class materials will be released every Monday and the live class (7pm central) days will be determined and announced prior to the start of the course. There will be one live instructor session each week. Review and Testing Week: Loosely scheduled for the last week of class. **students can access testing at any point during that week. The online classroom will remain open for a 30-Day Grace Period after the end of the course. Materials Included: Approximately 20 packets of dried medicinal herbs that are used in the making of tinctures, salves and syrups as a class, cheesecloth. Also included is full online access to the current self-directed online course which includes over 25 hours of video, audio, PDF and other resources. All live classes are recorded for student download.